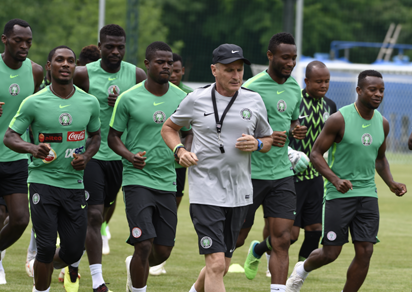 The Vikings of Iceland that held Argentina to a draw in the first game of Group D in the FIFA World Cup in Russia, will have it tougher with Nigeria’s Super Eagles in the crunch match starting at 4pm today. Super Eagles will fight, said Odegbami about his impressions of the team that lost to Croatia 2-0. “I saw their spirit. They will fight like they have never fought before. When we parted to go and watch the Argentinian match on TV, both my Head and my Heart were in sync about expectations tomorrow – Iceland are in trouble”, wrote Odegbami.